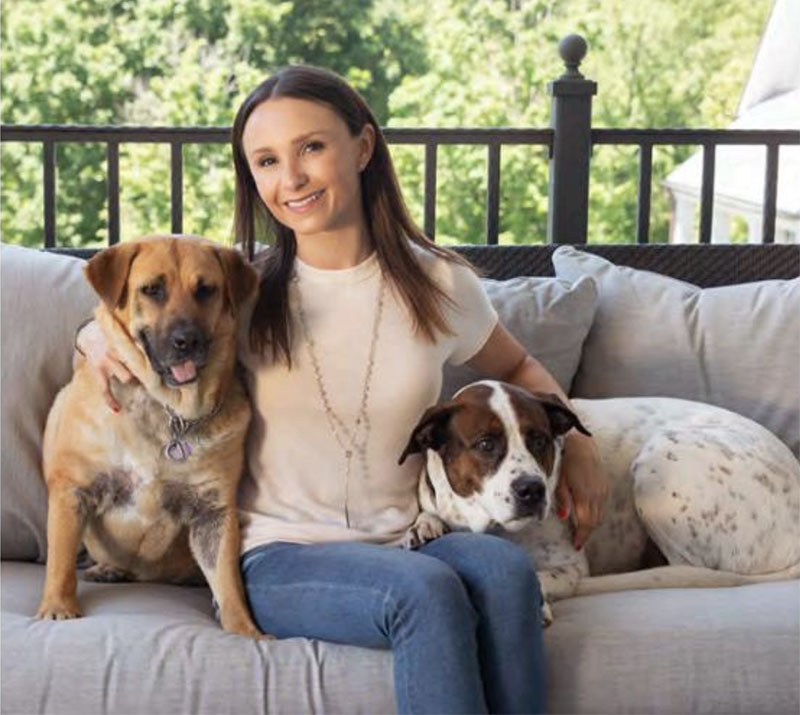 We caught up with animal advocate Georgina Bloomberg to find out how she feels about being honored by The Humane Society of the United States, what guests can expect from HSUS’ To the Rescue! Gala event, and why there are no excuses when it comes to choosing to adopt your pets. 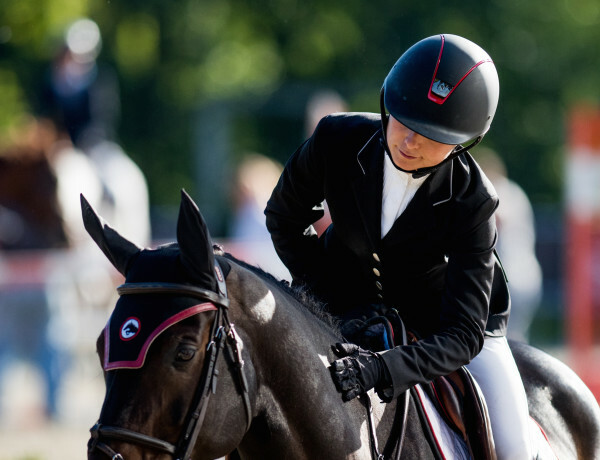 Georgina Bloomberg is much more than the former first daughter of New York. 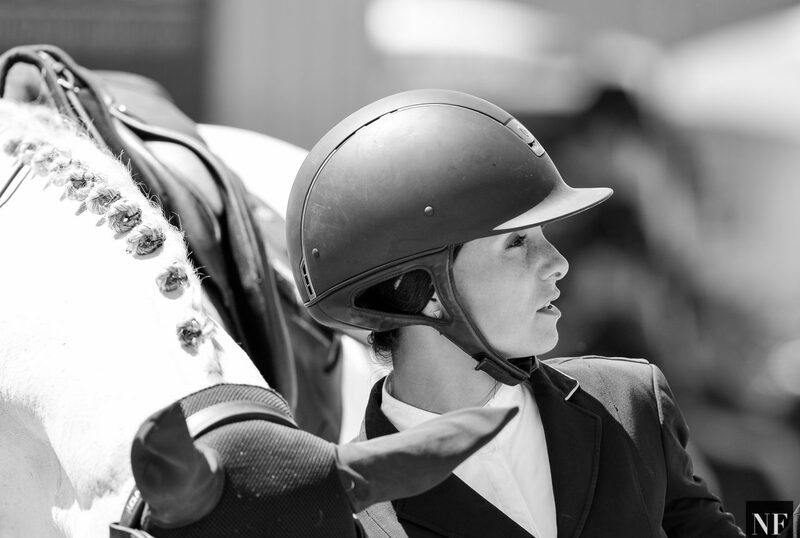 The philanthropic progeny of New York Mayor Michael Bloomberg boasts a list of accolades that includes competitive horse jumping, serving on the boards of everything from the U.S. Equestrian Team to Bloomberg Philanthropies, and founding The Rider’s Closet, which provides new and gently used riding clothing and boots for therapeutic riding programs and other organizations and individuals in need. That doesn’t even begin to touch on her extensive work advocating for animals through The Humane Society of the United States, the ASPCA, and Animal Aid USA. This year, Bloomberg will be honored at the HSUS’ annual To the Rescue! Gala, an event at Cipriani 42nd Street on November 18 that invites guests to support the organization’s mission to rescue and care for abandoned, homeless, and neglected animals. Congratulations on being honored by The Humane Society of the United States! How did you react when you found out? 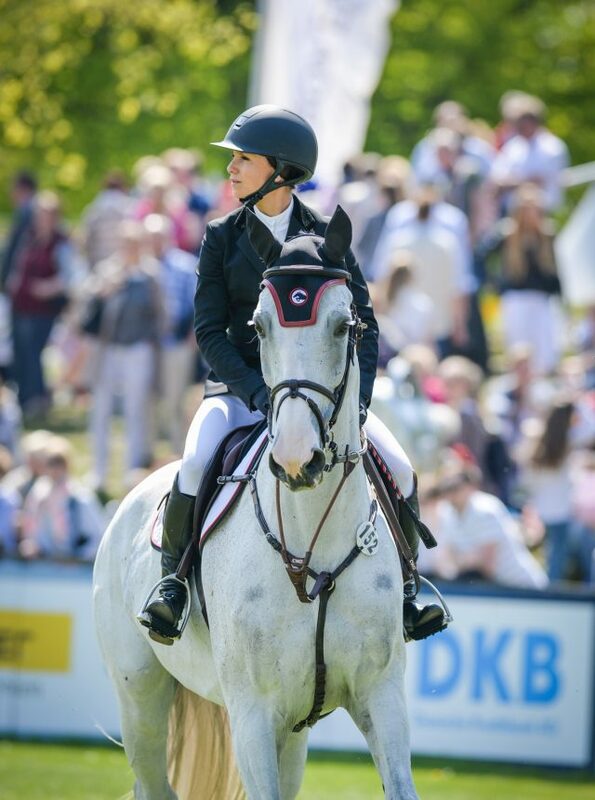 GEORGINA BLOOMBERG: It’s a huge honor and was a big surprise! I was blown away when I found out and really excited to get up there and accept it. 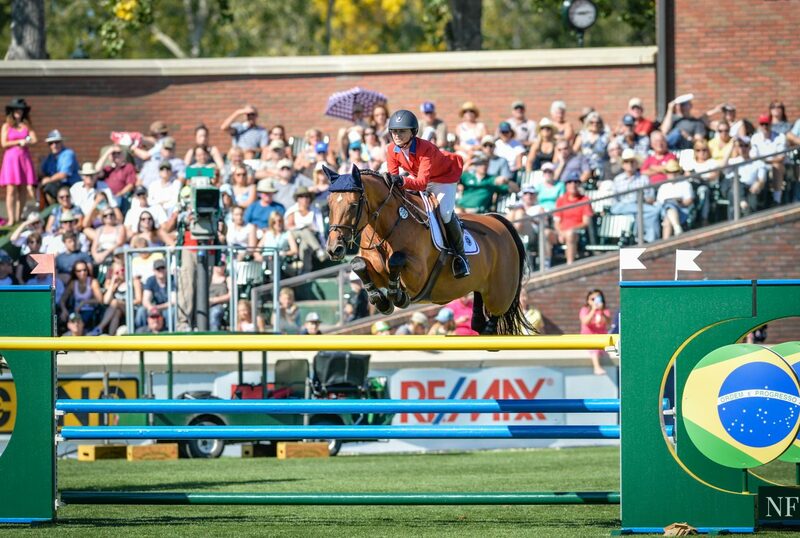 You’ve received a lot of accolades thus far—both philanthropic and in competitive horse jumping. What makes this honor stand out? GB: This is a very different and more meaningful honor than anything I have ever won before. This will go to the top of the list of things that I have won in what they mean for sure. I take enormous pride in helping animals and what I have accomplished so far, so this means a lot. But, that being said, I feel that this will also push me and inspire me to keep going in my mission to help save even more animals. How did you get involved with The Humane Society of the United States? GB: I first got involved with The Humane Society of the United States when Amanda Hearst founded the organization’s Friends of Finn committee, a group of young leaders dedicated to working with the Stop Puppy Mills campaign to end the inhumane treatment of dogs in puppy mills and to advocate for pet adoption. I started getting to know everyone who worked there and learning about the amazing things they do for animals, and wanted to support that and be involved as much as I possibly could be. And how did you get involved with this event? GB: We started supporting this event a few years ago as a committee (Friends of Finn) and using our platform to bring in guests to learn about the issues and raise the much-needed funds to be able to continue helping animals. Tell us how your love for animals started. GB: I was born an animal lover, but realized when I was in my 20s that I wasn’t doing anything to actually help them. I went into a high-kill animal shelter in 2008 after I decided I wanted to adopt a dog and was shocked by the number of amazing and adoptable dogs that were stuck in there and never getting the chance to get out. I gradually started learning more and more about how dogs end up in pounds, about puppy mills, the high rate of euthanasia, and with every fact I learned I became more and more dedicated to making a difference. Why is it important to adopt your pets versus going to a breeder or a pet store? GB: There are thousands of dogs being put down in shelters every year. Puppies, young adoptable healthy dogs, every breed, age, type is out there being put down. So many shelters are so overcrowded that dogs just aren’t getting a chance. There is never a reason to go and buy a dog. You just have to go out and look for the right dog. I have always preferred mixed-breed dogs (I like unique creatures and have never understood why anyone would want a dog that’s going to look like others), but even for people who like certain breeds, they think that they have to go to a breeder, which is far from the truth. So many great dogs end up in pounds for a host of reasons, usually none having to do with them! If you have a dog in mind, it’s out there and needs saving, you just have to look. Many people want puppies (I prefer older dogs so don’t get the puppy appeal) and think you have to buy a puppy! No! There are so many puppies ending up in pounds and people are usually shocked to know that they are constantly put down! Pounds just don’t have the space for them and usually puppies get sick very quickly in shelters, so they are put down at an even higher rate than older dogs! You can never, ever justify buying a dog in my book. What kinds of pets, and how many, do you have today? GB: Five dogs, a pig, a goat, two mules, and two miniature horses—all rescues. What can guests look out for at this year’s event? GB: Every year this event gets more fun and more meaningful. We raise incredibly important funds for the Animal Rescue Team, which saves thousands of lives each year from natural disaster, neglect, and cruelty, like puppy mills. But most importantly we raise awareness. If we can get it through to even one person that they should rescue—not buy—a dog, then we have done our job for the night. Anything else you would like to add about this event or your work? GB: Getting an award or recognition from any organization is an honor, but [to get it] from The Humane Society of the United States, which I consider to be the best humane organization in the world, is incredible to me.